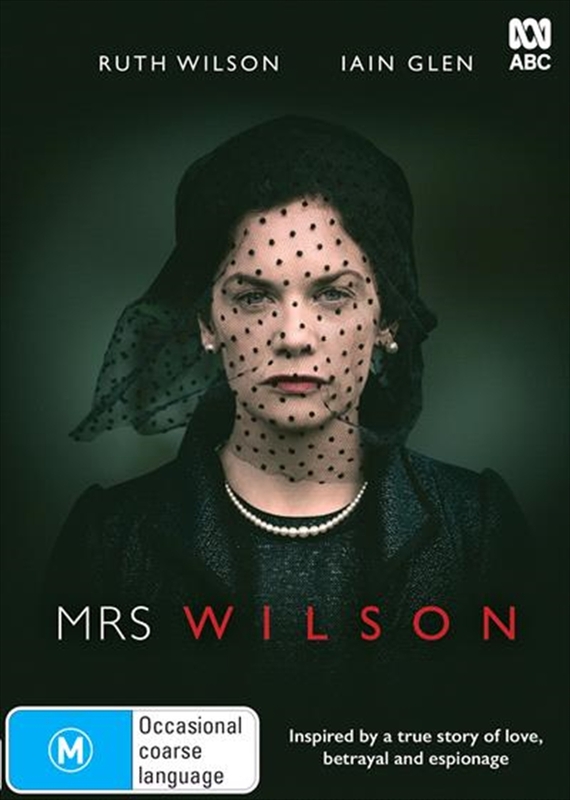 Its 1963, and Alison Wilson returns home to find husband Alexander dead. Soon afterwards, a woman unexpectedly arrives at the door, claiming to be Alecs real wife. Alison embarks on a mission of discovery to try and find out who her husband really was; but from their wartime romance whilst working for the secret service, to a mysterious period in India it soon becomes clear that Alec died holding his secrets close to his chest. Alison is left craving the truth as she makes discoveries that threaten to tear her carefully crafted world apart.